This off-shoot film from the Madagascar franchise may not bridge the gap between child and adult audience members in the same way its parent films have, but it does boast enough colorful animation and fast-paced plotting to keep the whole family engaged in pleasant enough distraction. 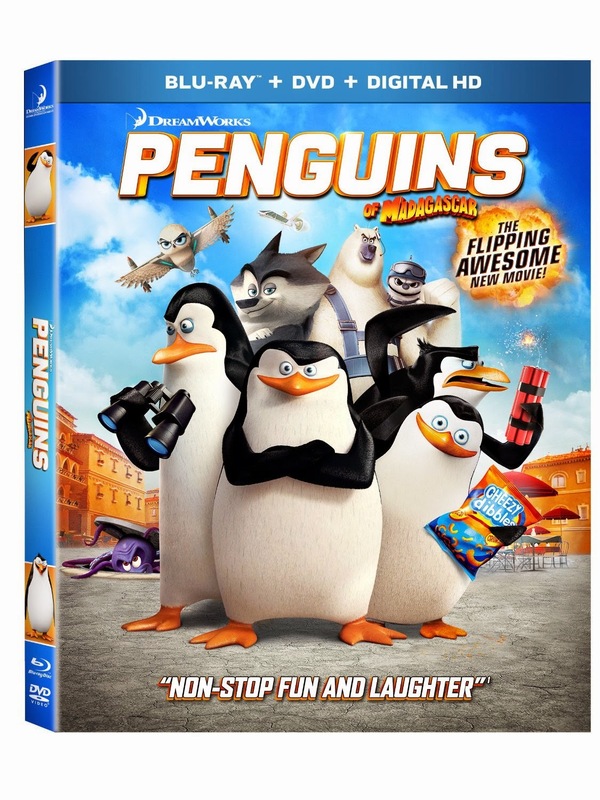 The intelligence and wit from the other films will certainly be missed by the adults, though the increase in silliness may make Penguins of Madagascar more popular among the youngest viewers. Unfortunately, I feel myself at a bit of a disadvantage in reviewing this Dreamworks animated film, having long since left this demographic. Although I am forever grateful that it was not Will Smith’s unholy offspring cast in the iconic title role, I don’t think that Quvenzhané Wallis has the abilities needed to carry it off convincingly. For one thing, the musical numbers mostly feel at the quality level of an amateur production, and the chemistry in the film feels contrived from sequence to sequence, saved only by the support of veteran actors Jamie Foxx and Rose Byrne. But for every musical number that Foxx is able to add some charm to and all of the likeable comedic charms of Byrne are not enough to make up for five minutes of Cameron Diaz’s atrocious performance, both in comedic and musical abilities. 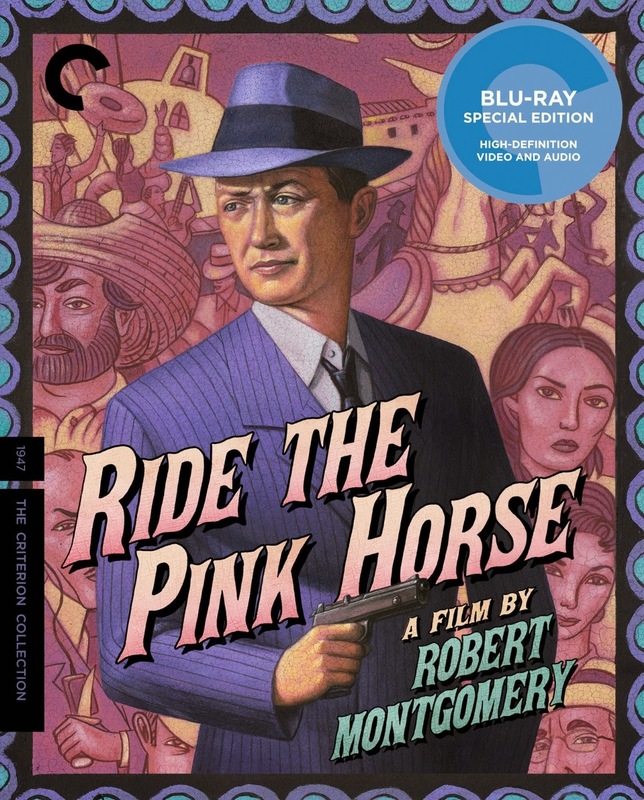 Based on the 1946 novel by Dorothy B. Hughes, Robert Montgomery’s film adaptation the following year, Ride the Pink Horse, made minor changes to the narrative to highlight the primary themes found in the B-film crime movies we now categorize as film noir. And so, the novel’s draft-dodging criminal turns into a hardened World War II veteran, unable to find his place in a country he once called home. This minor adjustment turned the narrative from a typical crime film to an embodiment of the post-war paranoia shared by many soldiers returning to the States. Critics and audiences alike have praised Clint Eastwood’s American Sniper in its portrayal of the struggles of coming home from war. This struggle was also behind the success of an entire group of films in the 1940s and 50s, however indirectly it was addressed. 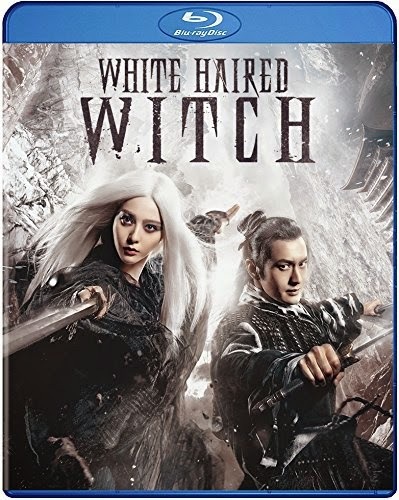 The popularity of Chinese epics is such that they have begun to pillage the narratives already adapted to film, utilizing the classic historic narratives with the same fervor and predictability as Hollywood comic book adaptations. The genre provides opportunities to bring to life stories which are already known (guaranteeing a loyal audience base), while also catering to the cinematic stylistic trends of the times. Sometimes the style takes precedence, while others focus on the strength of the narrative and beloved historical figures. White Haired Witch attempts both simultaneously, though is only half as successful as a result. For a historical epic and biopic, The Liberator feels disappointingly unimpressive. Even those unfamiliar with South American history are likely to find few surprises within this narrative, though that often does not detract from the film’s impact. Those looking for a bit more depth in their revolution narratives may be better off looking to Steven Soderbergh’s Che, the Danish Flame & Citron from Ole Christian Madsen, or even the battle for Algerian independence within Rachid Bouchareb’s Outside the Law. 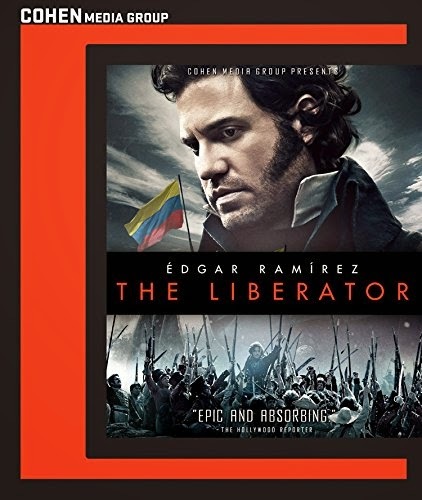 For those specifically interested in the life of Simón Bolívar, The Liberator offers a fairly polished and straightforward representation of this journey, even if it feels like a watered down version of what could have been a better film.